Nominate W.C. Fields' films for the National Film Registry! 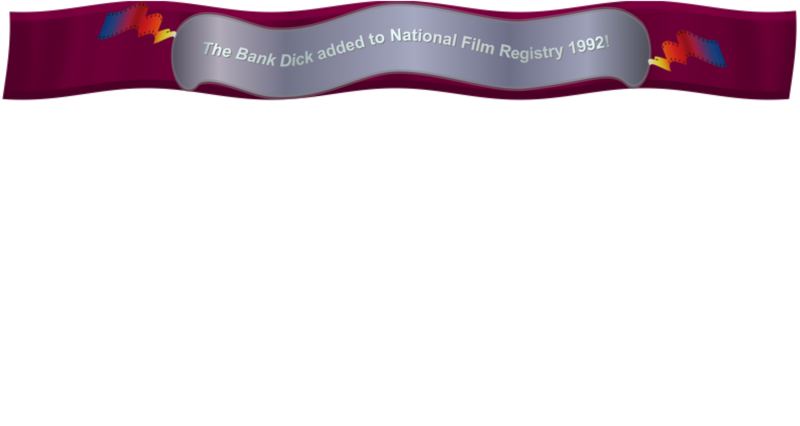 It's A Gift added to National Film Registry of the Library of Congress, 2010. The popularity and influence of W.C. Fields continues with each succeeding generation, distinguishing him as one of the greatest American comedians of the 20th century. It’s a Gift has survived a perilous preservation history and is the third Fields film to be named to the National Film Registry. 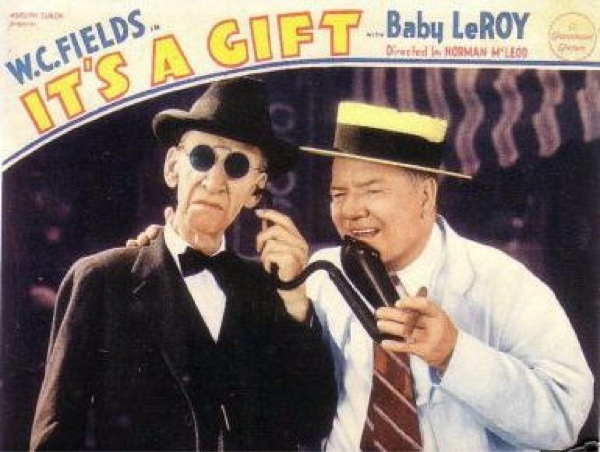 The film’s extended comic sequence featuring Baby LeRoy, and depicting Fields’ travails while trying to sleep on the open-air back porch of a rooming house, was adapted from one of his most successful live theatrical sketches. Hollywood Blockbusters, Independent Films and Shorts Selected for Preservation in the 2010 National Film Registry, 2010, http://www.loc.gov/today/pr/2010/10-273.html, last accessed on: 12/31/10. So’s Your Old Man added to National Film Registry of the Library of Congress, 2008. 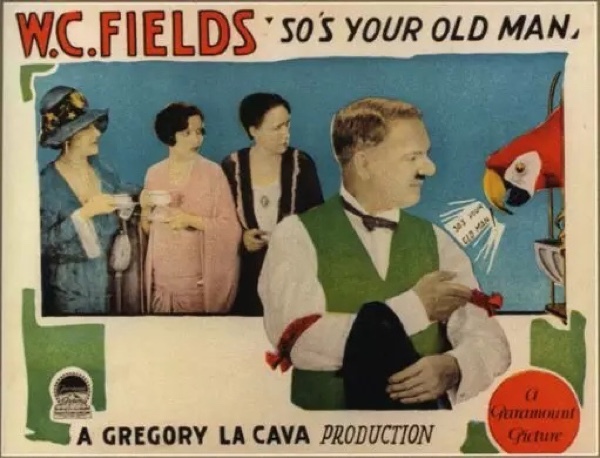 While W.C. Fields’ talents are better suited for sound films — where his verbal jabs and asides still delight and astound — Fields also starred in some memorable silent films. Fields began his career as a vaudevillian juggler and that humor and dexterity shines through in So’s Your Old Man. The craziness is aided immeasurably through the deft comic touches of director Gregory LaCava. In the film, Fields plays inventor Samuel Bisbee, who is considered a vulgarian by the town’s elite. His road to financial success takes many hilarious detours including a disastrous demo for potential investors, a bungled suicide attempt, a foray into his classic “golf game” routine and an inspired pantomime to a Spanish princess. Cinematic Classics, Legendary Stars, Comedic Legends and Novice Filmmakers Showcase the 2008 Film Registry, 2008, http://www.loc.gov/today/pr/2008/08-237.html, last accessed on: 03/02/10.